GLDA were delighted to help Make-A-Wish Ireland make their 2000th wish come true. 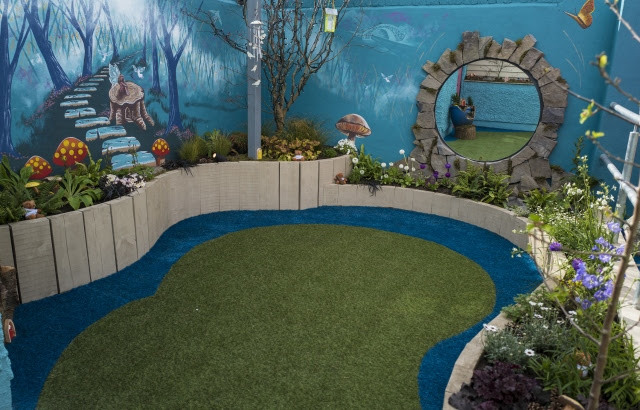 David Shortall MGDLA designed and project managed this Magical Fairy Garden for a little girl called Brooke. 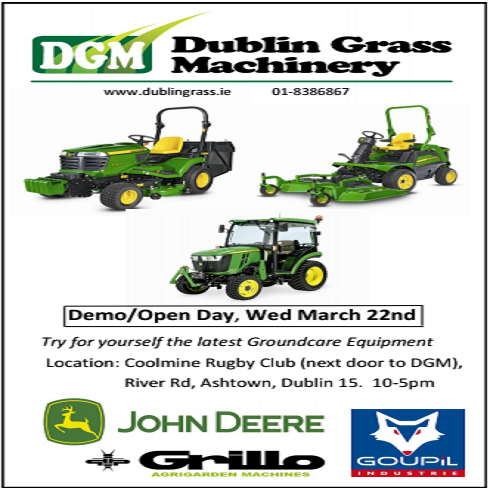 Try for yourself the latest Groundcare Equipment. The first major expansion in 30 years at the John Deere Horicon Works factory in Horicon, Wisconsin, USA has resulted in a new 388,000ft2 facility for manufacturing the company’s popular Gator utility vehicles. The expansion has added about 80 new jobs – around 70 in the assembly area and 10 new salary positions – bringing the total workforce to 1100 employees during the peak season. On the morning of 3rd November, the British High Court ruled that Theresa May cannot trigger Article 50, the legal route to Brexit, without parliament first having a vote. Given the opaque nature with which exit negotiations have so far been conducted by the prime minister, this ruling presents a significant setback. 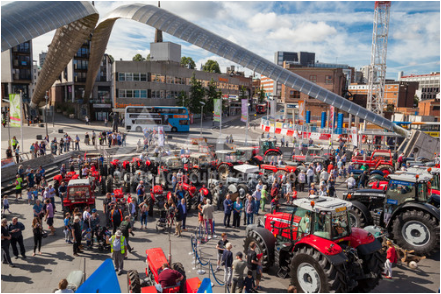 The cavalcade and display of machines old and new was staged by Culture Coventry to celebrate the 70th anniversary of the start of production of the iconic Ferguson TE20 tractor. In July 1946, the first Ferguson TE20 tractor, affectionately known as the ‘Little Grey Fergie’, rolled off the assembly line at its former Banner Lane manufacturing plant in Coventry in the UK. 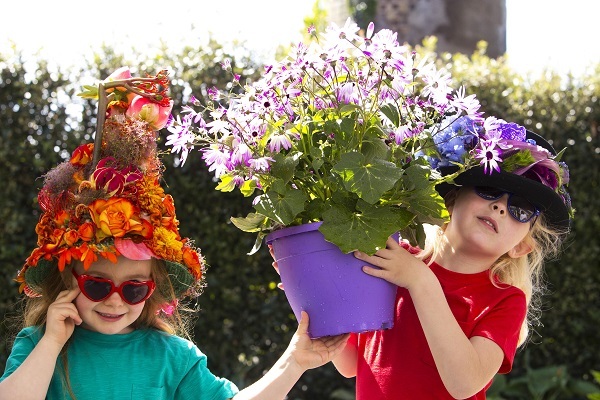 There are less than two weeks to go until GLAS 2016 takes over the CityWest Convention centre for Ireland’s largest horticulture trade show. With the 21st July fast approaching organisers say preparation is well underway to ensure that this year surpasses last year's event and offers visitors the best opportunity to connect and network with industry leaders and colleagues. 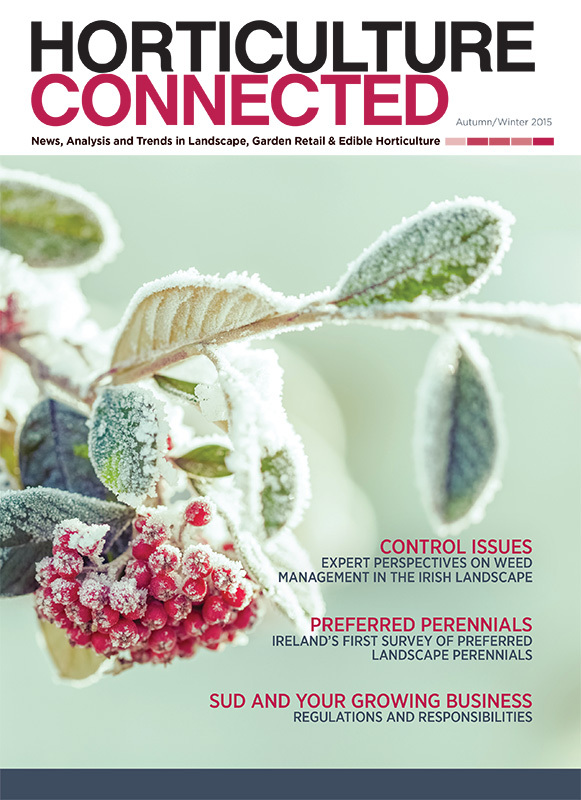 Subscribe now for the Autumn/Winter Edition of the horticulture Connected magazine 2015, Out Now! Teagasc is one of sixty-eight governmental and non-governmental organisations that have agreed a shared plan of action to tackle pollinator decline and make Ireland a place where pollinators can survive and thrive. 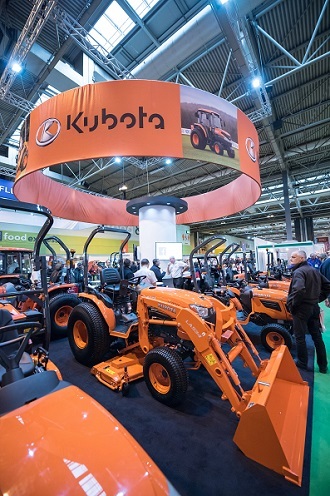 SALTEX 2017 continues to attract some of the sector’s biggest names ensuring that visitors can again expect to see an impressive line-up of world-class innovation for use by managers of pitch, grounds, landscaping, park and estates when the event opens its doors at the NEC, Birmingham on 1 and 2 November. John Deere, a worldwide leader in manufacturing and services for agriculture, construction, forestry, and turf, has been named the Official Golf Course Turf Equipment Provider to the PGA of America. ‘Globally, bees are the most important pollinators because they visit flowers to collect pollen for their larvae, as well as feeding exclusively on the nectar of flowers as adults. Hence, the entire life-cycle of bees is dependent on interactions with flowering plants’, All Ireland Pollinator Plan 2015 -2020. As we have developed a wide array of experience assisting horticulture businesses over the past 10 years, did you know that we also offer the following services? 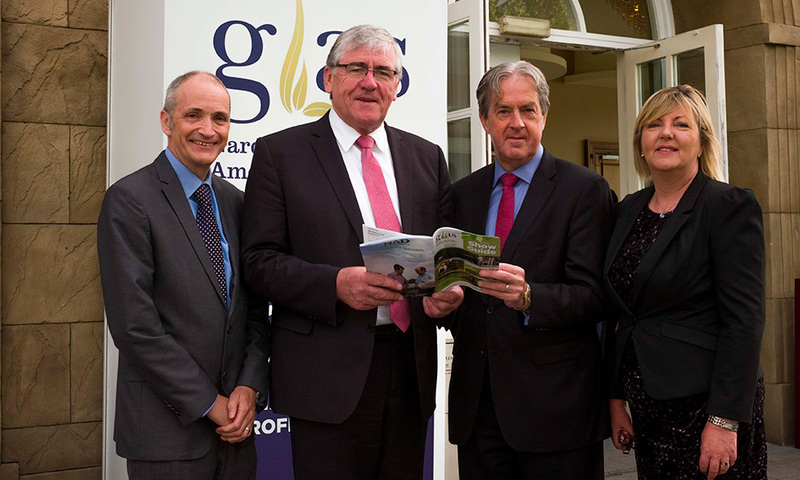 GLAS 2016 takes over the CityWest Convention centre for Ireland’s largest horticulture trade show. With the 21st July fast approaching organisers say preparation is well underway to ensure that this year surpasses last years event and offers visitors the best opportunity to connect and network with industry leaders and colleagues. This year will see visitors able to earn IASIS CPE Credits, which the show organisers say is an additional incentive for people to attend. One of Northern Ireland’s most luxurious golf resorts has taken delivery of an extensive range of new John Deere turf machines from dealer Johnston Gilpin & Co to help maintain its courses. Combining higher capacity mowing with premium cut quality and after-cut appearance, John Deere's new 9009A TerrainCut rough mower is the latest addition to the company's award-winning A Model family of fairway, rough and tees & surrounds mowers. It will make its UK public debut at BTME 2016 in Harrogate (19 to 21 January, stand M3). "With the new 9009A TerrainCut, our widest model yet, you can now maximise both productivity and cut quality from a wide area mower while having more control over how the machine performs in the rough," says John Deere Limited turf division manager Chris Meacock.